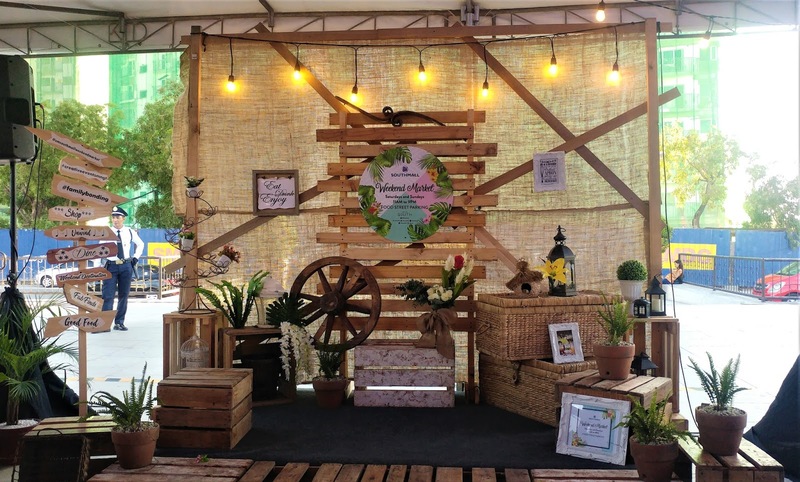 The biggest Weekend Market in the South is now open in SM SouthMall Las Piñas. 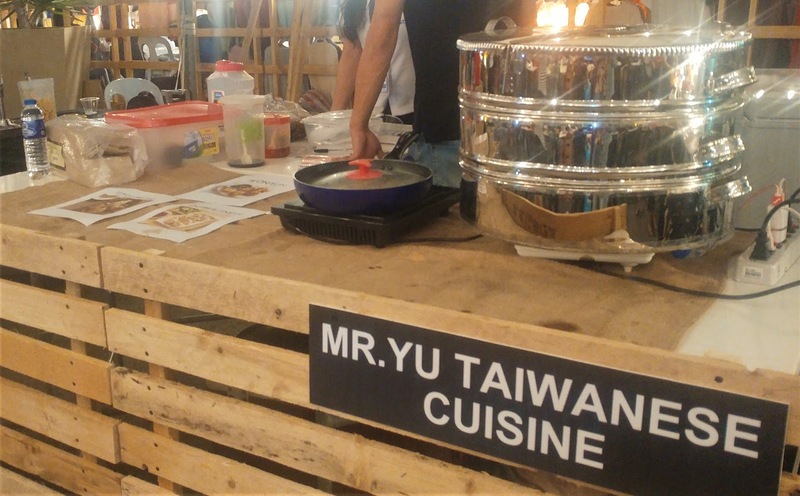 The weekend market is set indoor and outdoor. 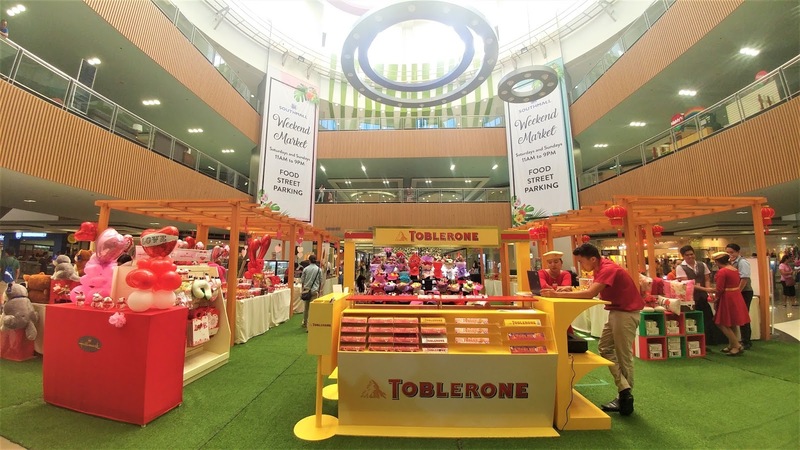 The indoor setting is located near the main entrance of the mall and it features store offering products for love month - bouquets, stuffed toys, watches, chocolates, cakes, personalized items and other gift items. 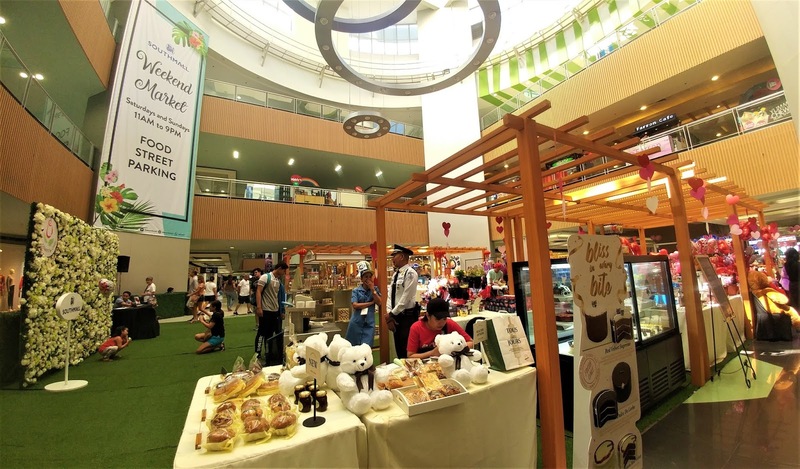 The outdoor market is located in the adjacent parking of the main entrance. It features a wide variety of products from fashion to food, to household and hobbies such as gardening. A vast assortment of food finds can be eaten outdoor picnic style during the day, with acoustic performances at 7PM each night. You may also shop for quirky gifts, accessories, and personal items from over 50 unique concepts at the Food Street Parking. 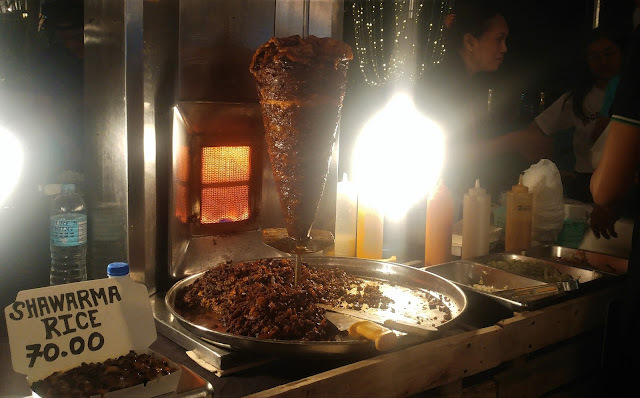 Some of the must-try food stalls are - Chicago Pizza, DX Special Street Foods, Bagnet Patong and the stalls below. 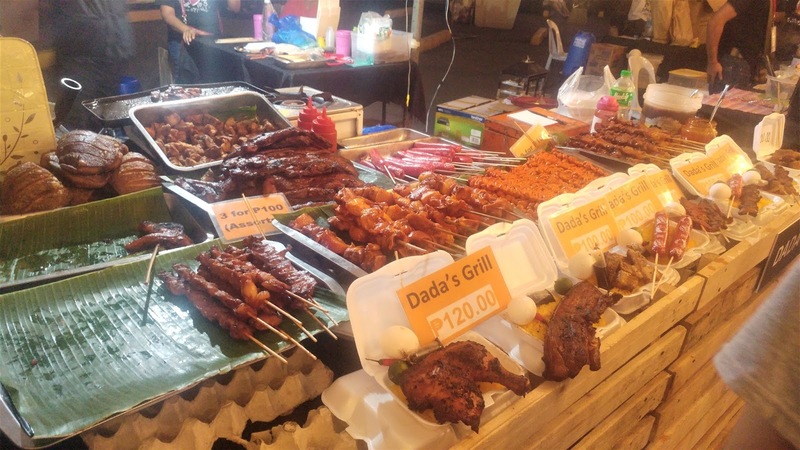 The Weekend market is a great way to bond with family and friends at an affordable cost. Whether you want to shop, dine or just chill, the place is just right for you. The Weekend market is open starting Feb. 17, 2018 every Saturdays and Sundays from 11am to 9pm.